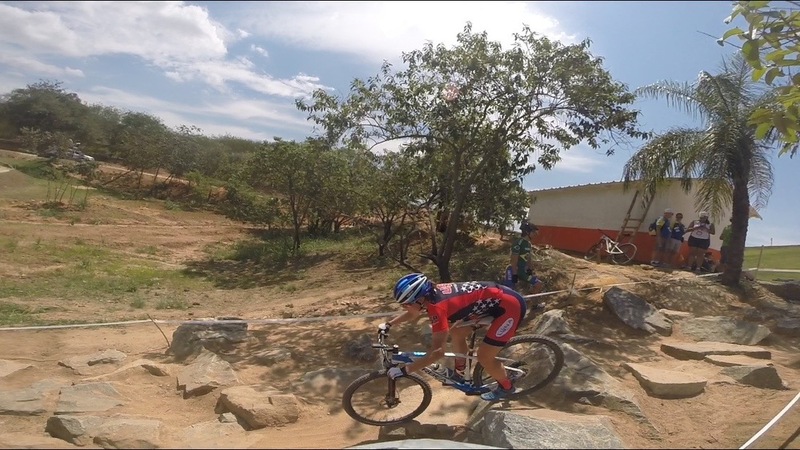 Our mission is to provide the best hands on professional mountain bike skills instruction available in the industry. We encourage beginner, intermediate, expert, and professional riders to build their skills, boost confidence, and progress their riding in an inclusive, fun environment while discovering the joy of our sport! 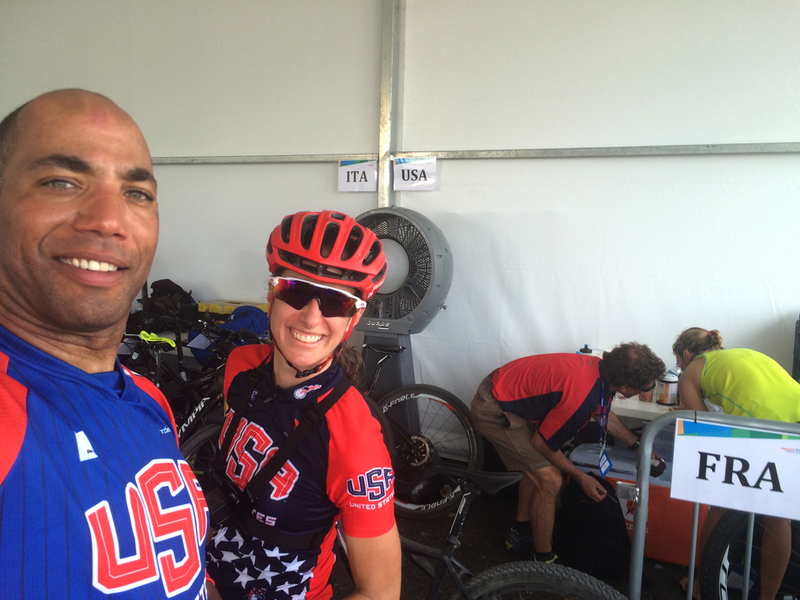 Shaums March / March Northwest is the technical skills coach for the USA Cycling National and Olympic teams. The technical skills required to be a professional mountain bike racer have dramatically increased over the last 3 years. In an effort to remain competitive Internationally, USA Cycling hired March Northwest and Shaums March to prepare riders for technically difficult courses. 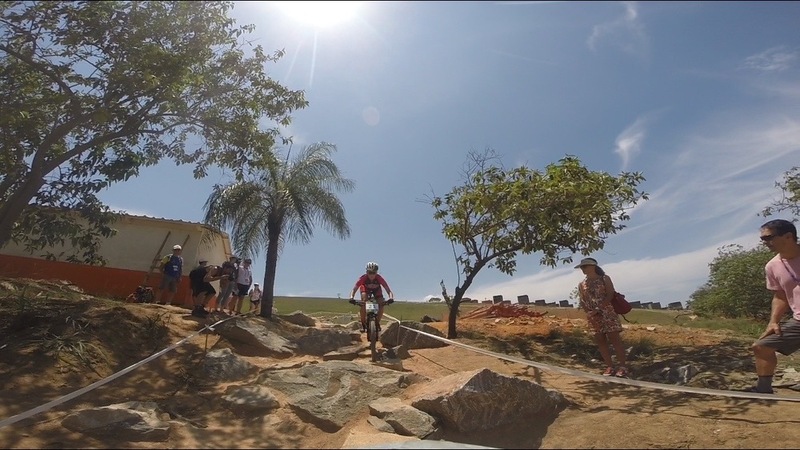 Shaums travels Internationally and works with athletes on-site at select world class events. He also hosts these athletes at his home training facility in Bellingham, WA - where some of the world's most challenging terrain, trails, and conditions will test and prepare these riders for any conditions. Shaums has coached multiple riders to National Championships, and 5 of his riders have won World Championship titles over the years and 2018 World Champion, Kate Courtney.